I can't wait to hear all about your ceremony and see pics!! I will definately have pics posted. Have you been to the resort before? No, unfortunately I haven't. 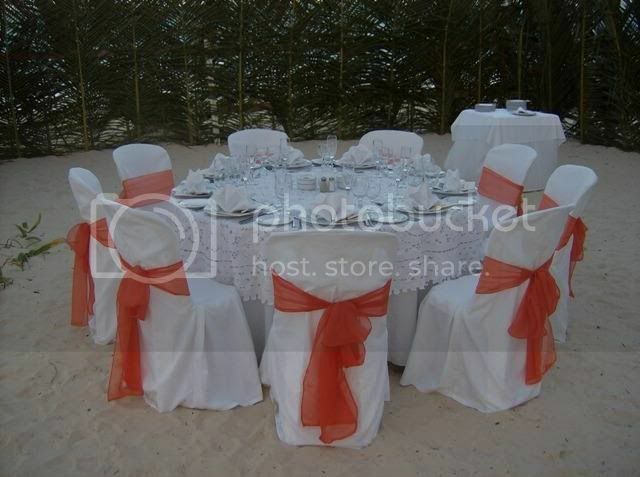 I have been to Punta Cana once before, for a wedding LOL, and I loved it! Have you been to the resort before? I have been to the resort before and I LOVE it. It is a big resort having the different sections all in one area, but it is beautiful. The staff is very nice and the food was good. 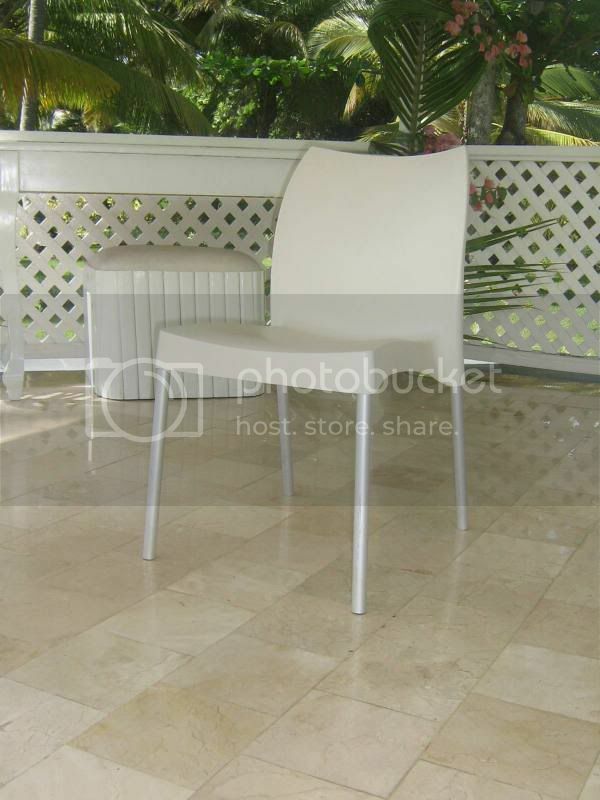 Last time we stayed in the the Bavaro section and our rooms were in the villas that surround the central pool area. When we booked, we were just looking for the best deal for everyone to go down, and when the Palace section came up with the best prices, we booked. I am hoping that we end up right next to the ocean, that would be awesome! So I have heard from the resort again, and I actually got a quick reply this time. I have gotten a few responses from the resort from several different people. Hmmm....I guess as long as everything is organized on my part and we get everything done with them once we get down there. I got a pic of the chairs that they use, a pic of the chairs decorated for an extra cost (if there are more than 6 guests), and a pic of the cake that they make. 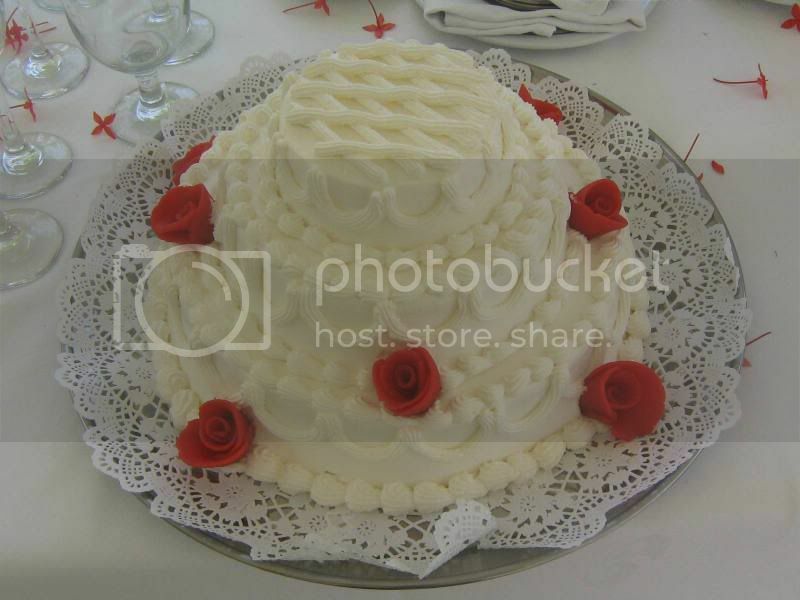 I have sent in pics of a couple cakes that I like, and she is going to see if there will be an extra cost and how much to do it. I will keep everyone filled in as I get things organized. Here are the pics. 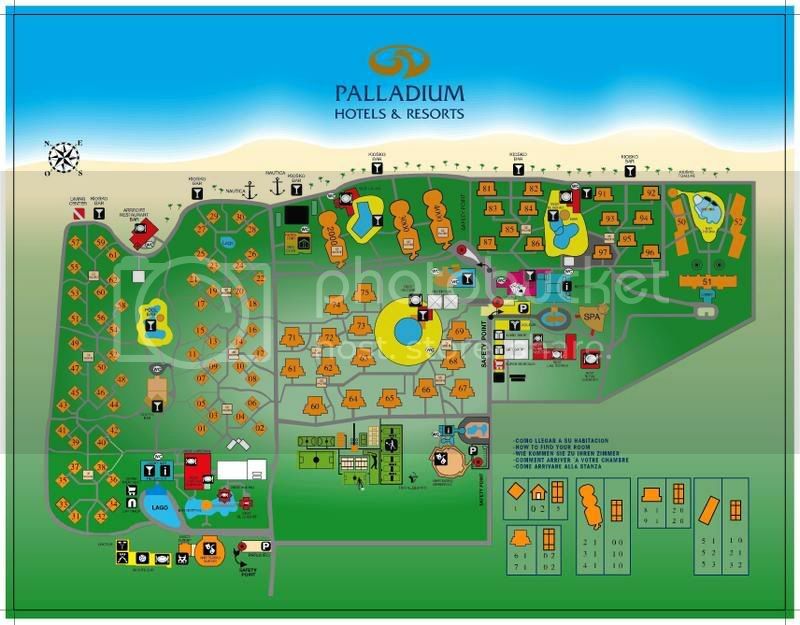 Here is a copy of the map that they are using at the resort right now. I got them to send this to me since there aren't very many maps out there of the resort, and there have been changes. This one you can also zoom in and actually read the names of the restaurants and stuff too. Hope this comes in handy!!! Can you tell me what type of reception you have planned, did you book for a private room - they tell me that would be $1,000. We have approx 25 people so I don't know if that would be necessary. Is there a place where you can have dance, etc. We haven't asked about booking a private room as we were fine with having it in the a la cartes. There is the option of having a beach reception though, and they told me that there would be no additional costs for that! As for the dance, they told me we could arange for an area for a dance, but I have since decided not to worry about it. The group going with us isn't really a big dancing crowd, so rather than wasting the $ on an area down there for a dance, we are just going to the Bavaro lobby where there is a live band that plays nightly. We are having an AHR so we will have the big dance then. Yes, that sounds like the one my daughter's wedding coordinator spoke of. We are just not sure if it might not be to big, as we will only have about 25. If you look at the resort information it says wedding costs around $1,000 + (can't remember exact). This includes the judge, flowers and reception. I wonder do they reduce this if you are booking a private reception? I will be interested to hear how your wedding is, my daughter's is in March. Are you getting married right on the beach?